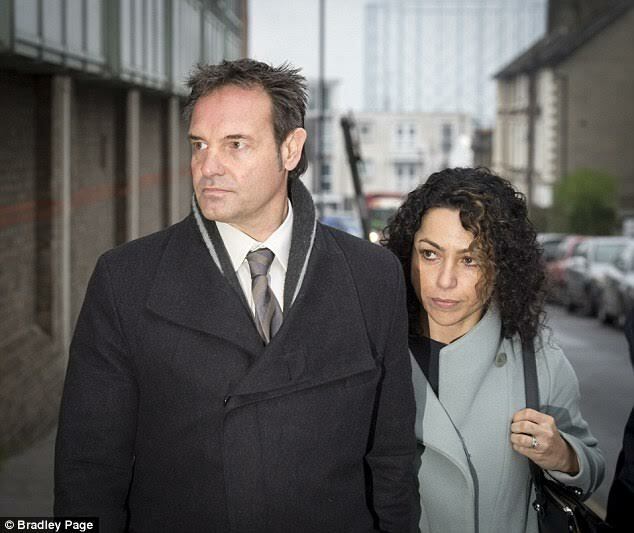 Former Chelsea team doctor Eva Carneiro's together with her husband arrived at the London South Employment Tribunal in Croydon to begin her constructive dismissal case against the club. The preliminary hearing will take place today & is expected to be in private before an employment judge. 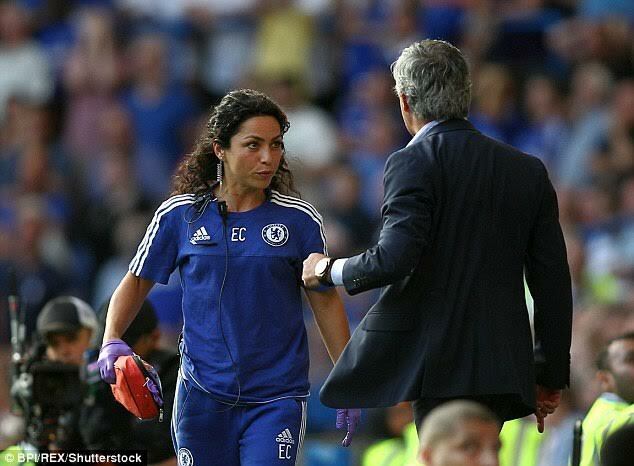 The 42yr old doctor was dropped from first-team duties after Mourinho criticized her and first-team physio Jon Fearn for going onto the pitch to treat Eden Hazard on the opening day of the season. The action meant that Chelsea was temporarily down to nine men against Swansea, and afterwards Mourinho called Carneiro and Fearn ''impulsive and naive''. Carneiro did not appear on the bench again for first-team duties and later parted company with the club. Mourinho was cleared of using discriminatory language towards her following an investigation by the Football Association. Afterwards, Carneiro and the FA's independent board member Dame Heather Rabbatts criticized the governing body for not interviewing the doctor as part of its investigation. Mourinho could be forced to give evidence in person at a full employment tribunal, but would only face a maximum £1,000 fine if he did not attend. Yet he could be told to pay Carneiro hundreds of thousands of pounds if she wins her case, and the club failed to indemnify Mourinho as part of his compensation package. Carneiro has also had backing from FIFA's medical chairman Michel D'Hooghe, who contacted the doctor to offer his support and that of the world governing body. He has backed Carneiro's insistence that she was simply doing her job.